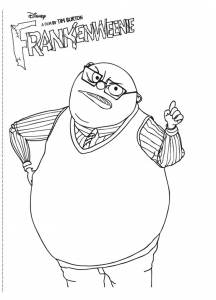 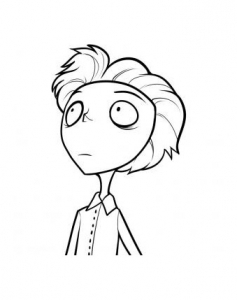 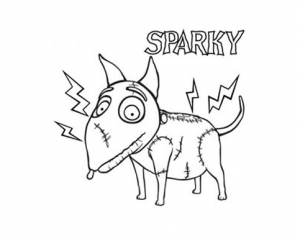 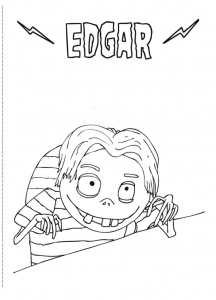 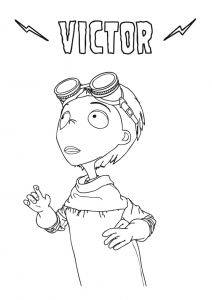 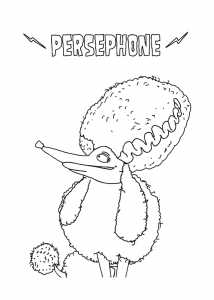 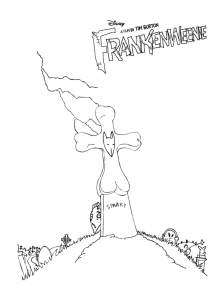 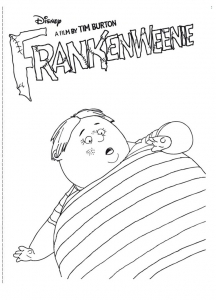 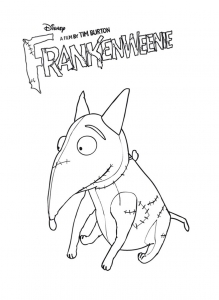 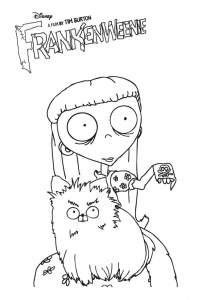 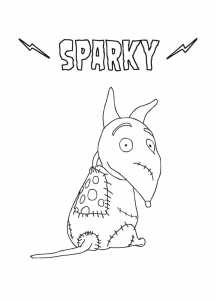 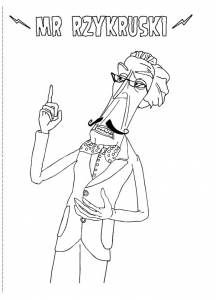 Discover free fun Coloring pages inspired by Frankenweenie. 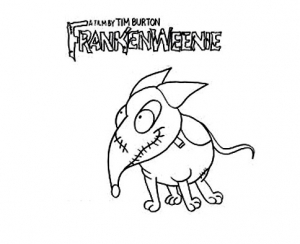 Frankenweenie is a 2012 American 3D stop-motion-animated fantasy horror comedy film directed by Tim Burton and produced by Walt Disney Pictures. 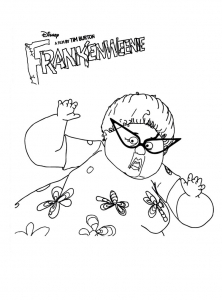 It's the remake of a short film also created by Tim Burton, in 1984.